Give yourself or your family caregivers a time to rest and relax. We understand that they too need time for themselves to do chores or to rest after a period of caregiving service. This may be a few hours, a day, or a few weeks. Total Assurance Home Healthcare provides respite care formulated to give you and your caregivers temporary, short-term assistance to take care of your loved ones. A qualified replacement caregiver is provided to continuously administer the right care a patient needs. 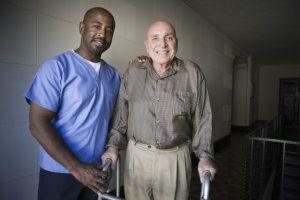 Should you need our respite care services, please contact us at 1-877-372-3885 or leave us an online message using our inquiry form to express your comments about our Home Healthcare Services in Connecticut. inquiry form.